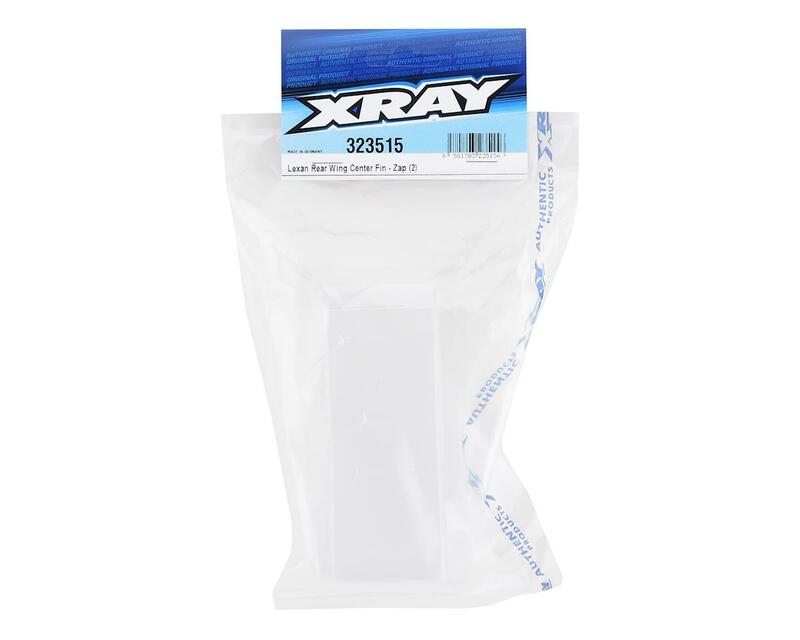 This is a pack of two replacement XRAY Lexan Rear Wing Center Fins for the XRAY XRA323513 Wings. The stylish, effective rear center fin was developed and long term tested to maximize the rear wing air flow efficiency. The center fin is mounted on XRA323513 Lexan Rear Wing. 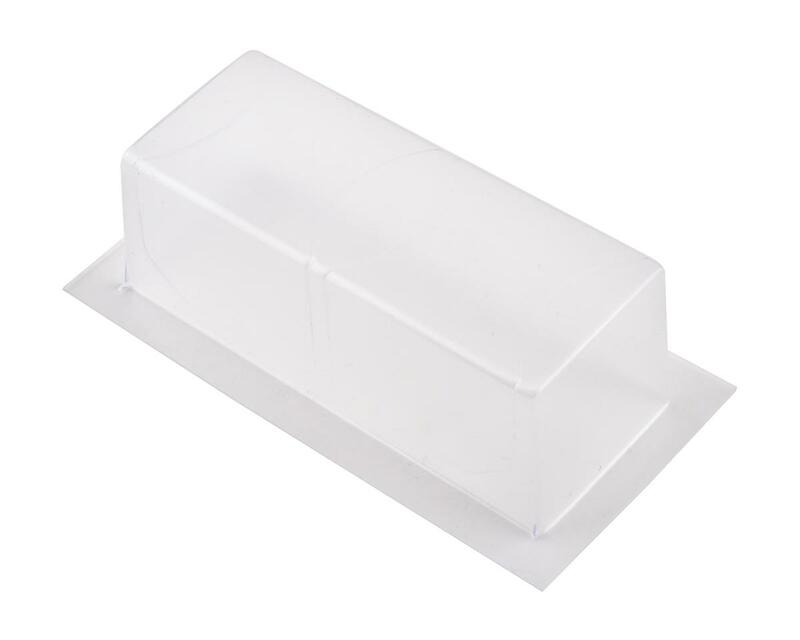 Made from strong high quality Lexan material.